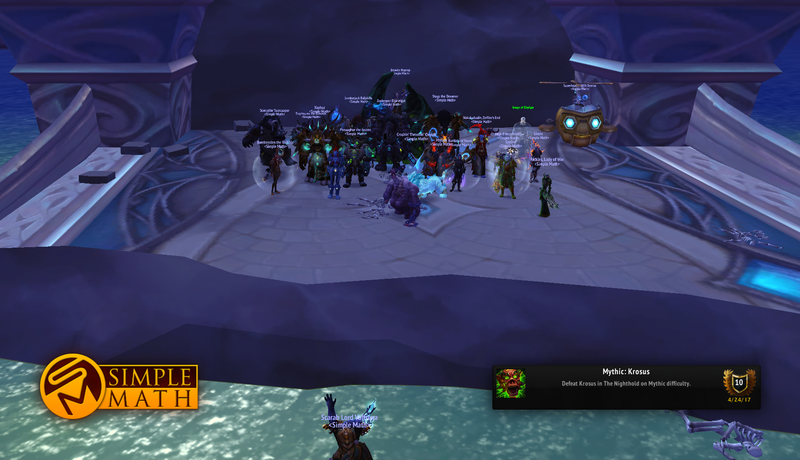 After our recent hiatus we've stepped back into mythic raiding and quickly brought down Krosus. Want to be a part of our terrible screenshots? Become a champ and apply today! If that wasn't satisfactory, the video that Priests put together should satisfy the thirst.